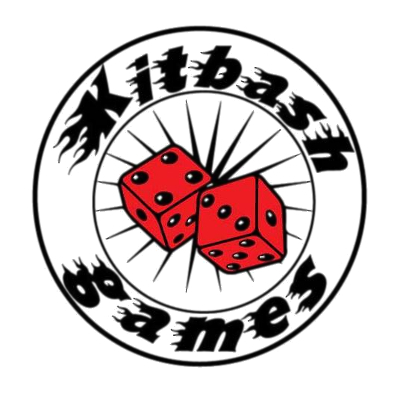 This post is intended to do exactly what it says in the title - and act as a welcome to Kitbash Games! For those who don't know me, I am Leon and have been a gamer for over 30 years, playing minis games, board games, card games and rpgs through much of that time. 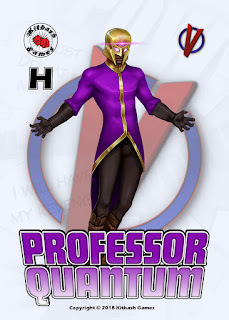 I am also in recent years a games developer as a partner in Pulp Monsters (creators of the Pulp City game - check it out if you are not already familiar with it!). That recent history in games development and a desire to stretch additional creative muscles is what has led me to establish Kitbash Games as an outlet for my design whims. I plan to establish a series of pdf and print on demand products, primarily for skirmish mins gaming, but branching out for one particular IP line I have been developing in recent years. 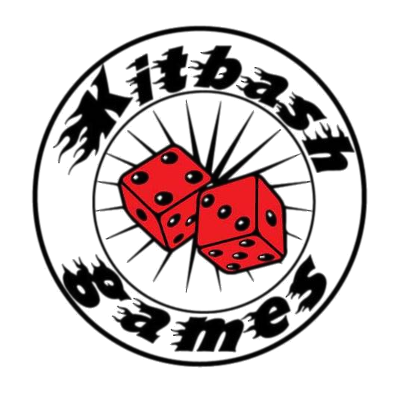 So please stay tuned to the Kitbash Games blog and Facebook page for further announcements! Curious to see what you will come up with.